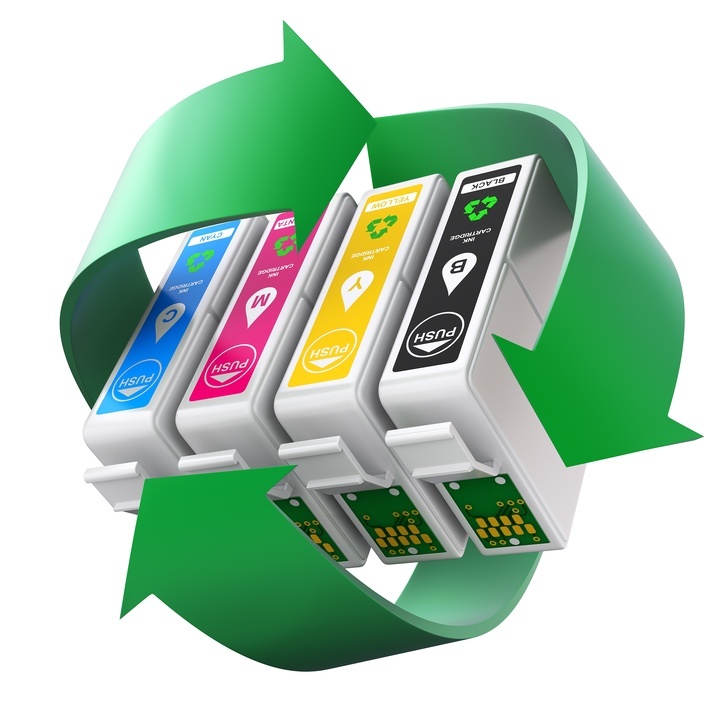 We’re proud to announce our new program to recycle ink cartridges! We launched this program because it ties into our beliefs about being resourceful and preventing waste. Before you toss an empty ink cartridge into the trash, know that it will take nearly up to 1,000 years to decompose in your local landfill. How can I be a part of MMS’ Recycle Cartridges Program? Do I need to box up my empty cartridges? Yes, prepare your item(s) in the original box or any box you have available. If you don’t have the following, you may wrap it around with standard used paper. Thank you for being part of our Recycle Program! We will now put you in the system and you should be receiving an email shortly.